Lithuania is looking to become the first ever country to offer entities from around the world the opportunity to register and manage companies using blockchain. VLLCs allows firms to be remotely managed, and for “all share transactions to be fully transparent, as they would be performed entirely on an immutable blockchain”. 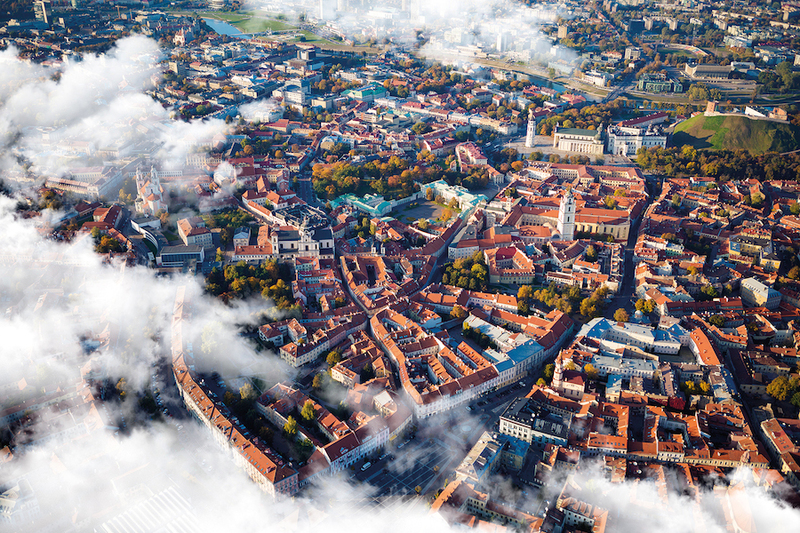 The Lithuanian Centre of Registers (the manager of the country’s register of legal entities) has started to draft a proposal on legal amendments needed to make VLLCs a reality next year. “Physical borders between countries are becoming a thing of the past. This ambitious project is the next logical step for Lithuania, given our track record in the field of fintech,” says Ieva Tarailiene, acting director general of the Lithuanian Centre of Registers. The plan has been endorsed by the Bank of Lithuania, the country’s regulator. The bank has a good track record in welcoming fintech. Such as quick financial institution licence enquiries; and a regulatory and technological sandbox platform, called LBChain, for blockchain testing. According to Invest Lithuania, this new breed of VLLCs could range from small companies owned by a single individual to large corporations with publicly-traded shares and other securities. They would be “fully-recognised corporate entities” under Lithuanian law and would file financial statements and pay taxes in Lithuania.